Growing up in Victoria, Peter first sang in a choir at St. Mary’s Church in Oak Bay with the late and wonderful Charlie Palmer, his first mentor of music. He later studied Economics and Music at McGill University in Montreal and made his professional debut with the Montreal Symphony as the tenor soloist in Handel’s Messiah. Peter moved to Europe in 1987 and continued his vocal studies and career building in Manchester, Florence and London. His professional solo experience is diverse, and his choral experience includes membership in the Tudor Singers (Montreal), Winchester Cathedral Choir (Winchester, UK), Bayreuth Festival Chorus (Germany), and the Monteverdi Choir (London) conducted by Sir John Eliot Gardiner. As a soloist, Peter has taken part in concerts and festivals throughout Europe and in Korea, the United States and Japan. In Canada he has been a featured soloist with the Vancouver Symphony, the Toronto Symphony, Vancouver Opera, the Victoria Symphony and Tafelmusik, among others. Peter began conducting alongside his singing in 1995. 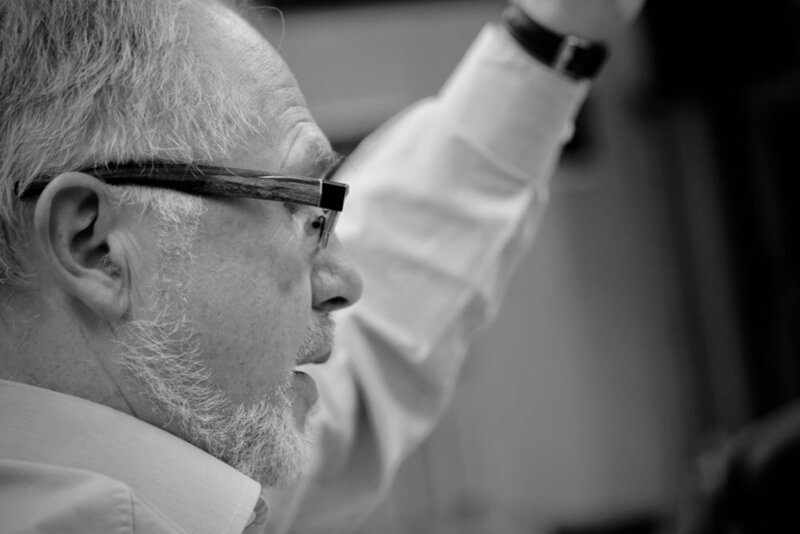 Since moving back to Canada from Europe in 2001, he has conducted, performed and led choral retreats and workshops on the West Coast. 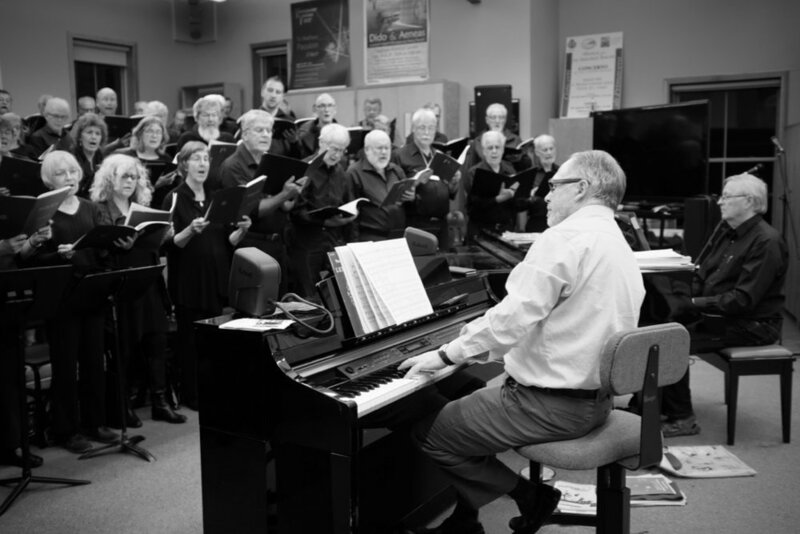 He was Music Director at St. Helen’s Anglican Church in Vancouver from 2002-2012; he founded and directed VancouverVoices and VancouverVoicesYouth (2003-2012) and was appointed Music Director of the Victoria Philharmonic Choir in 2009. Highlights with these two choirs include performances of Monteverdi’s Vespers of 1610 and Bach’s St. Matthew Passion and Mass in B Minor. Peter teaches music at St. Michaels University School. He is married to mezzo-soprano Sarah Fryer. Their daughter Rosanna is a freelance cellist in Washington, DC and their son Felix is in his second year at UVic.